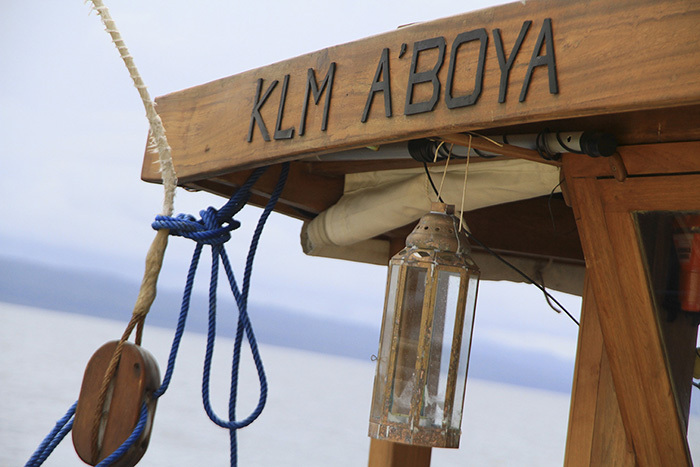 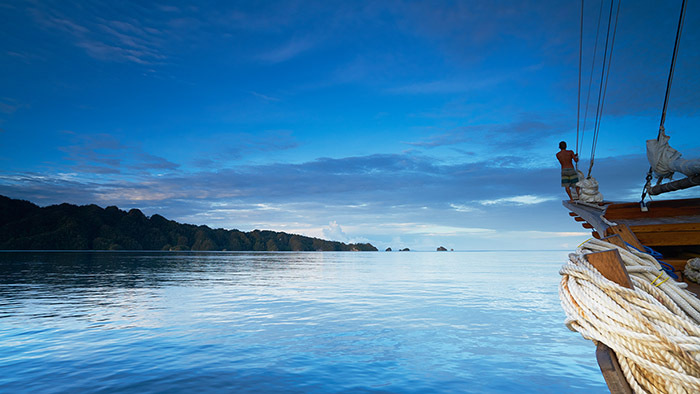 Cruising Adventures on Aboya Liveaboard are truly a tribute to discovery and exploration. 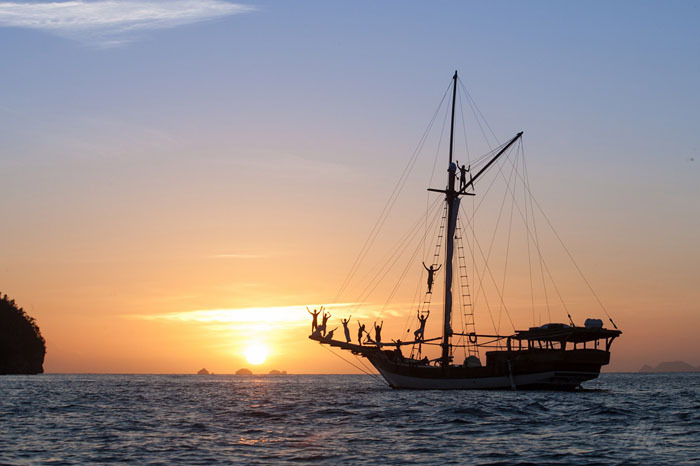 The owners of this Pirate Boat are keen Surfers, Sailors, Scuba Divers and Freedivers themselves. 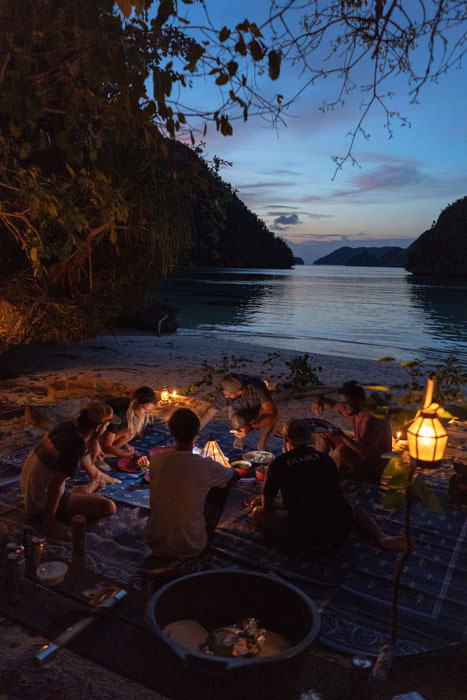 They are constantly seeking for new places and spots that have been forgotten or even – never discovered. 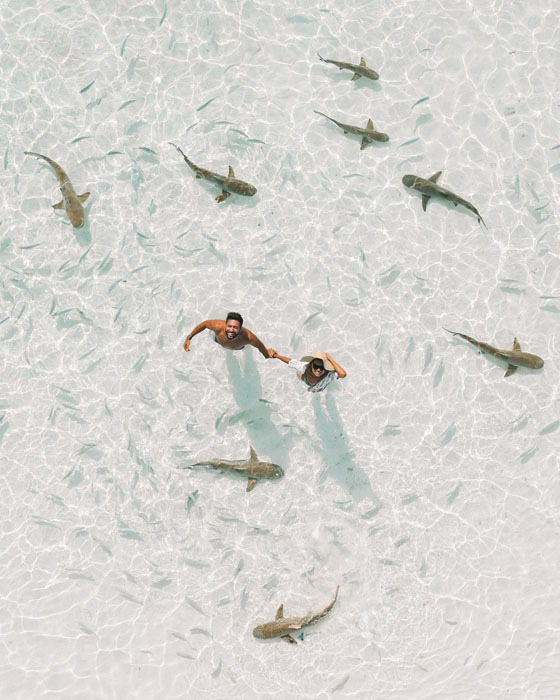 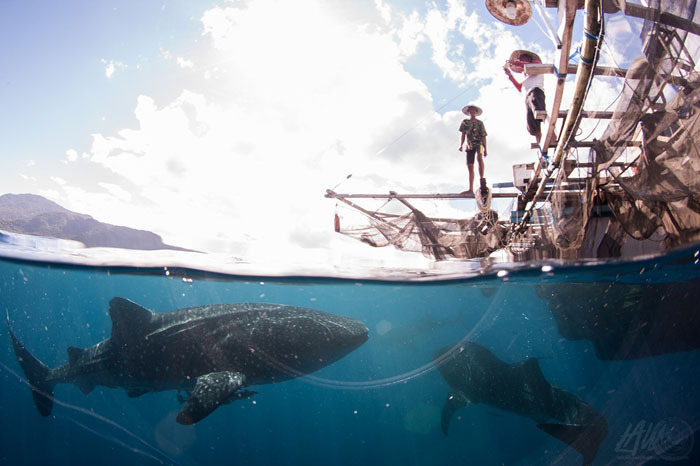 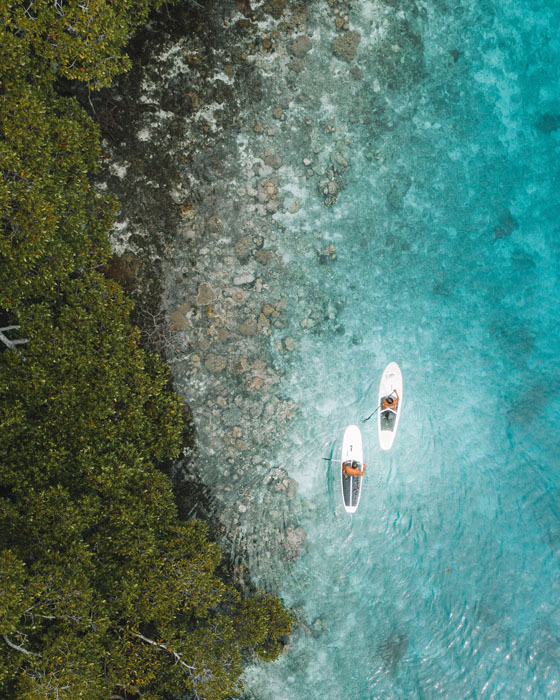 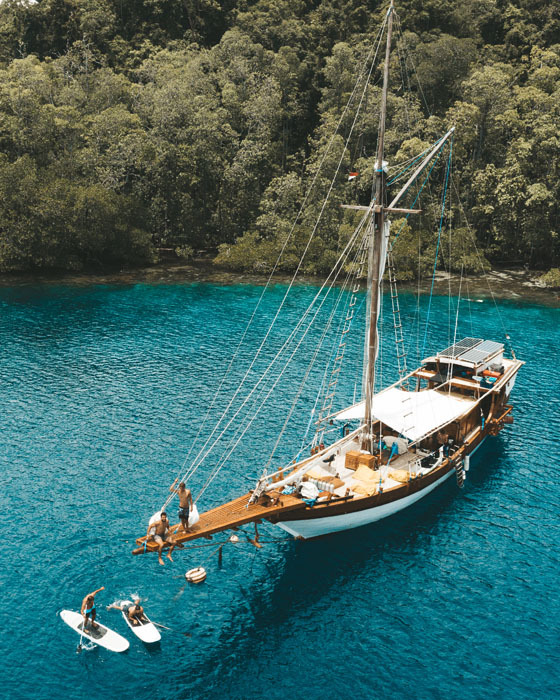 Join them on a Adventure Boat Charter for the trip of a lifetime. 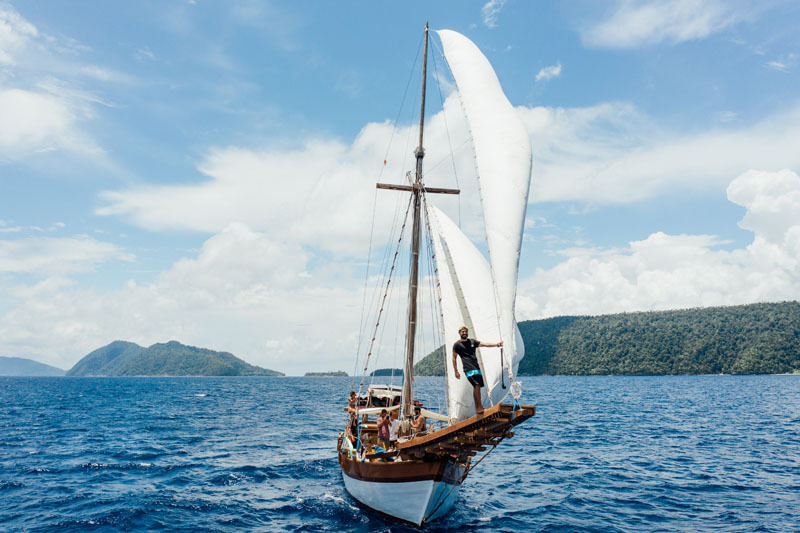 This Adventure Yacht can host up to 8 guests. 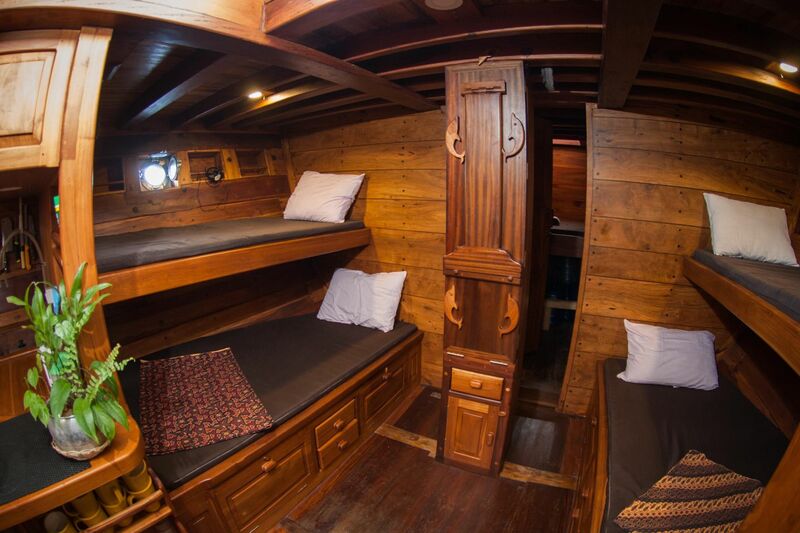 4 passengers in 2 private double cabins and 4 others in a sharing opened space. 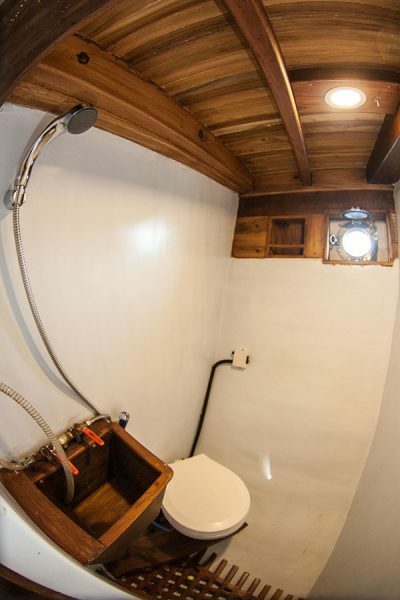 The Cabins are equipped with shower room/WC and Air Conditioning. 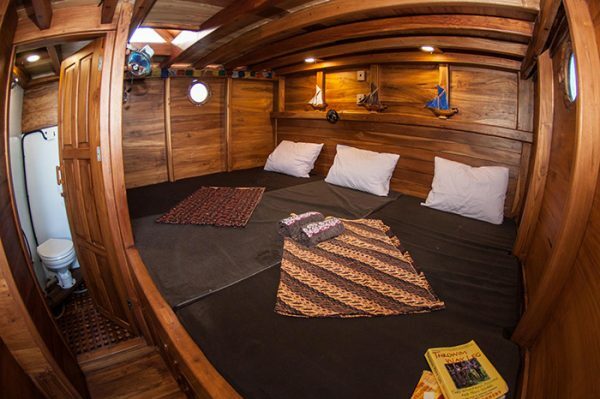 The beautiful handmade wooden deck is wide, open and offers plenty of space to hang out and relax. 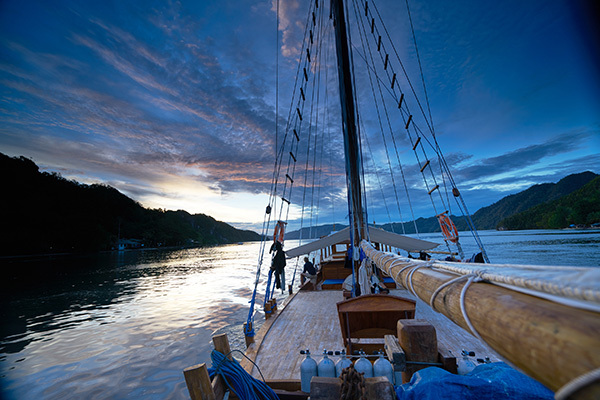 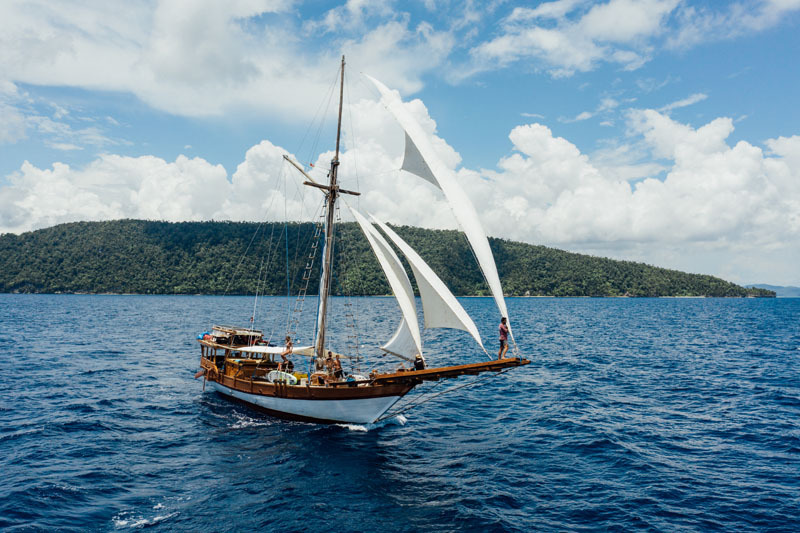 This beautiful adventure schooner features a low draught, perfect to access the most beautiful anchorage and lagoons. 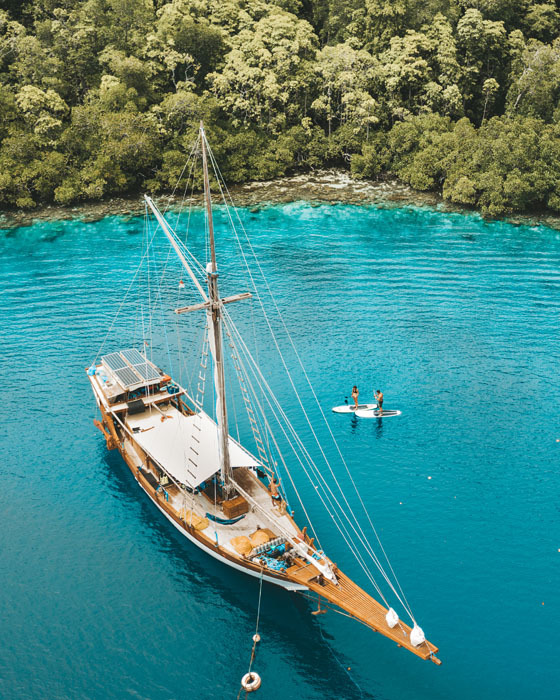 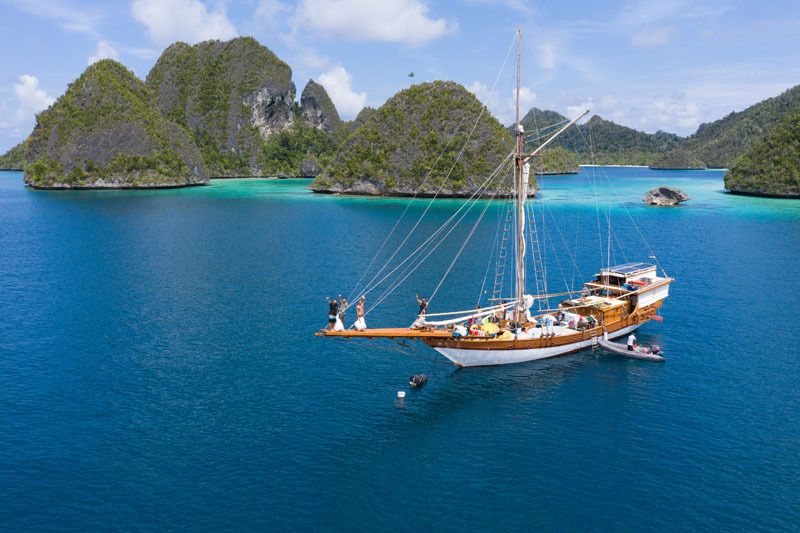 The crew – real seaman from Sulawesi – consists of a captain, an engineer plus assistant, a chef and a dinghy driver, as well as a Cruise Director. 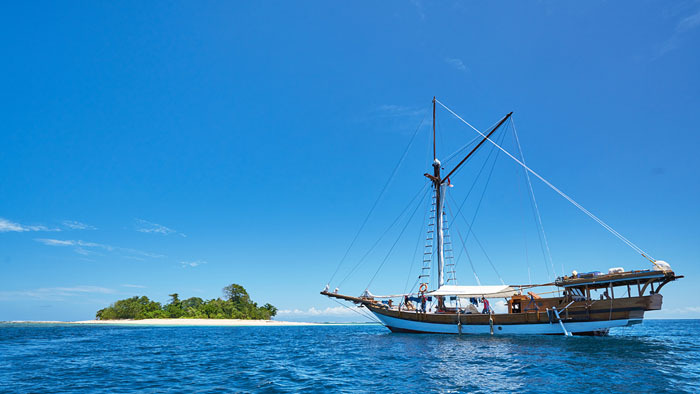 Moreover, Instructors for Scuba Diving, Freediving and Yoga arer available on request.